The way we watch news has changed greatly over the past few years, and this can be attributed to the rise of streaming capabilities which have been heavily adopted by most of the major news networks. Unlike the past, we now have the convenience of catching up with current news making headlines, and also watch shows on the go. 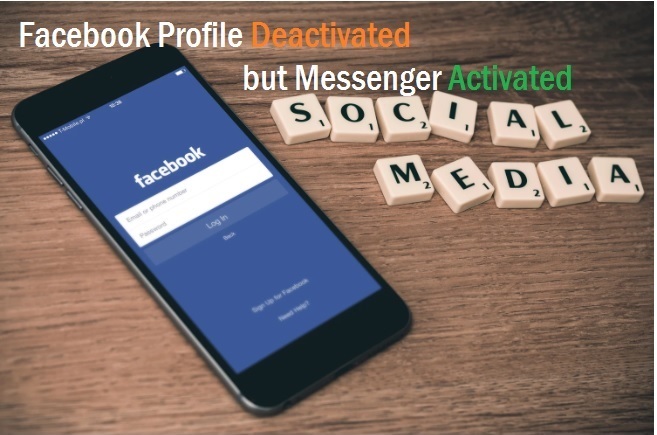 Gone are the days when you had to miss prime time news simply because you were away from home to watch the news on your television? With the current setups, all you need is a mobile device, connection to the internet and perhaps a subscription to a streaming service (though not always necessary), and you can be guaranteed to catch up with live news events. For the news junkies out there, here is a brief look at the top ten live streaming news channels you can always use to ensure you don’t miss any breaking news headlines. Sky News is one of Europe’s premier news channels with its tentacles spreading to virtually all the continents. The channels offers 24/7 news broadcasts in over 127 countries and with a reach of about 102 million households across the globe. 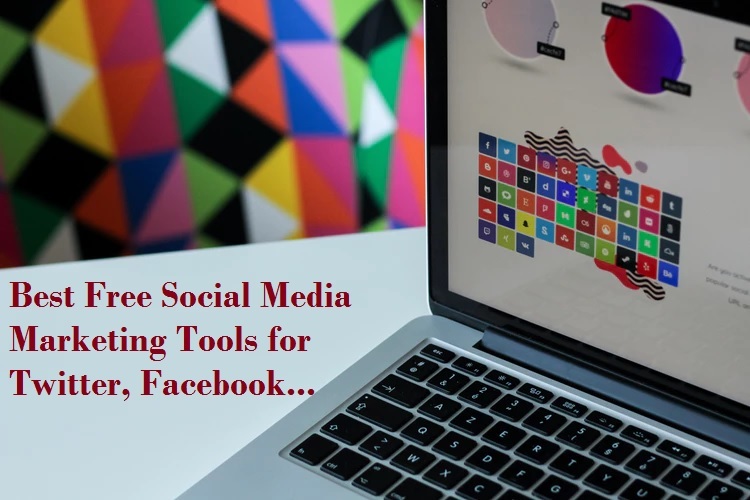 With this service, you are guaranteed of finding the latest and the trending headlines making news around the globe, including business and sports updates done on an hourly basis. It is by far one of the best channels to stay current on what is making up news in different regions of the world. The channel’s coverage is deeply anchored in the tradition of impartial broadcast journalism that has over the years shaped the broadcast industry in Britain and Europe in general. It is the desire of the channel to always be the first to report what is happening and to provide best in-depth analysis so that viewers can have a better understanding and make meaning out of the news events. For Sky News live streams, you can opt to stream directly from the official website, the official mobile apps, YouTube, through live stream service providers or you can use third party live streaming sites, though this is never the best option. BBC World News is a 24-hour international news and information channel broadcasting in the English language and available in more than 200 countries across the globe. It is estimated that the channel has a weekly audience of over 84 million people, making it one of the largest news services in the world. 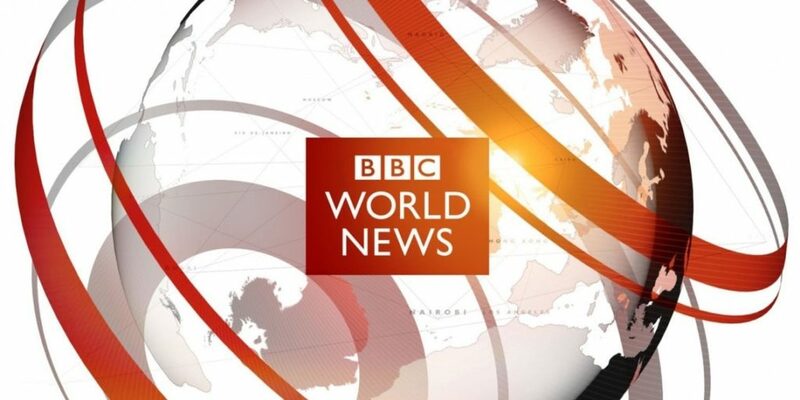 BBC World News channel is at the very core of the parent channel’s commitment towards global broadcasting. It is owned and operated by BBC Global News and it is dedicated to delivering impartial, and in-depth analysis of stories making world headlines. In addition to this, the services goes beyond the news and what is happening currently to delve deeper into other stories and events that are the real concern to the world. 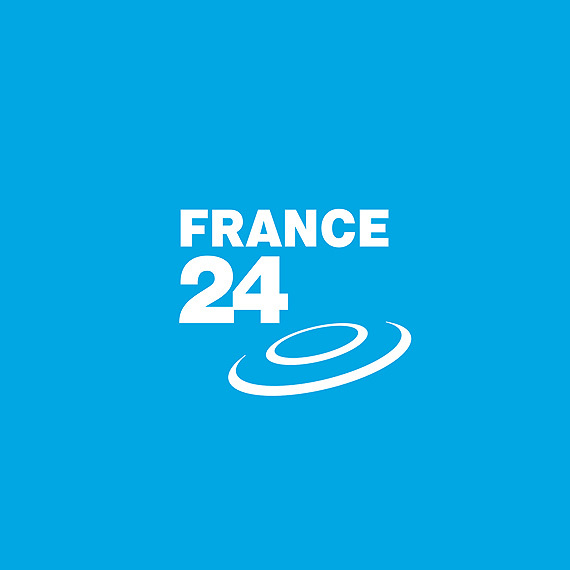 France 24 is one of the leading international news and current affairs television network based in Paris and owned by the French government. The channel offers broadcasts in multiple languages, with the major ones being broadcasts in French, English, Spanish, and Arabic. It’s reporting is fresh and extremely professional, always keen on attention to detail and availing in-depth analysis of the news making headlines so that viewers can thoroughly understand all the contexts of the broadcasts. France 24 is also known to be some of the top news talk shows, not only in Europe but in the global scale. Some of these shows are segmented to cater the needs of each and every region, while others are for general international knowledge, and irrespective of where you come from, you will always find a lot of relevance in them. Some of the top shows by the channel include-: Eye on Africa, Mediawatch, The Debate, The Interview, Focus, Encore, Access Asia, Middle East Matters, In the Press, Business Daily, You Are Here, Perspective, Talking Europe and The French Connection amongst others. 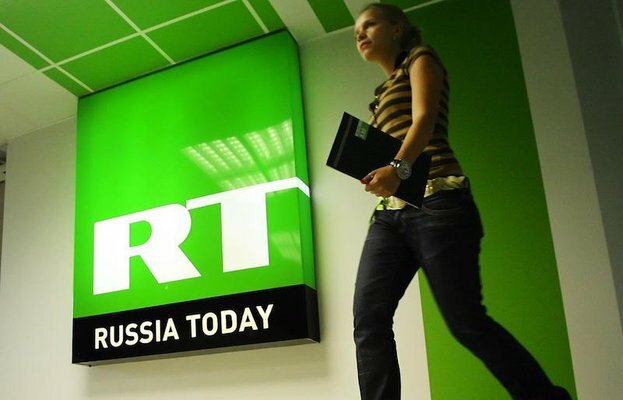 RT, formerly known as Russia Today, is an international news television network headquartered in Moscow and funded by the Russian government. The channel broadcasts in the English language on a 24/7 basis and is accessible to more than 700 million viewers from across the globe. Over the years, RT has made a name for itself for covering the most pressing domestic and international news and current affairs, including offering detailed news analysis, interviews and feature series to make even the most complex news items simple and easily palatable to the users. On many occasion, RT has always been the place to go when you need an alternative perspective on most of the major global events, and also the place to go to whenever you need the Russian viewpoint in matters of global concern. To catch up with RT live streams, you can use the official website where there is always a link to live TV, or you can use the official app, third party sites and paid streaming services to ensure you never miss breaking news from RT. Al Jazeera is another respected name when it comes to the top live streaming news channels in the world. The channel has been around since 2006, and due to their braveness and unique way of carrying out their reporting, it has continued to grow, such that it now has more than ten channels and divisions, and it is available in over 310 million households scattered across more than 100 countries. The news channel rose to prominence by challenging the established narratives and offering an alternative voice to the global audience on matters that major news channels were either avoiding or refusing to cover. Currently, the channel has more than 3000 highly qualified staff belonging to over 70 nationalities, and this is adequately reflected in the quality and diverse reporting done by the channel. Euronews is another port worth calling when you need quality and impartial live streaming news channels. The channel is reputed for offering a unique perspective on world events through factual analysis featuring diverse points of views so that users can be adequately empowered to make their own minds on what’s happening around the world. The channel was launched in 1993 in Lyon, France, and due to its ability to deliver trusted news and information, it has managed to gain a worldwide audience, boasting of access to more than 300 million household in over 180 countries. Reporting is done by over 500 journalists from over 30 different nationalities, with broadcast available in multiple languages, including English, French, Spanish, Turkish, Hungarian, Greece, Russian, Portuguese, Italian and German. The name may not be huge, but Geo News is one of the top live streaming news channels, especially when considering the Middle East market. The region is known to be hostile to transparent reporting without government or political interference, and Geo News has made a name for itself by adhering to quality and in-depth reporting to bring the world to Pakistan and also to take Pakistan to the rest of the world. 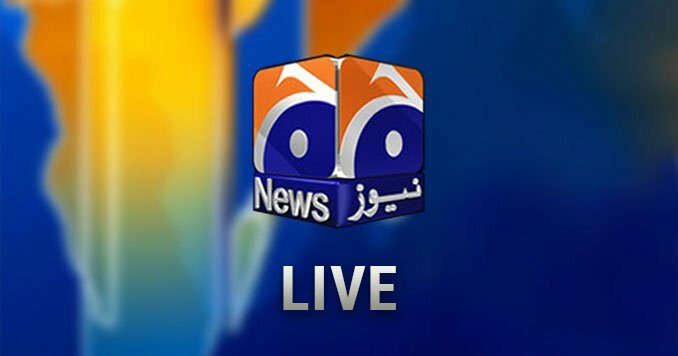 It is a privately owned and operated news channel available for live streaming on a variety of platforms, with the major ones being live streaming on the official website where there is always a link to the live TV, live streaming through the Geo News mobile app and streaming the content through paid live streaming services. Fox News is a premium pay television news channel owned by the Fox Entertainment Group. The channels started operations in October 1996 and has since grown to become one of the dominant subscription-based news networks in North America. 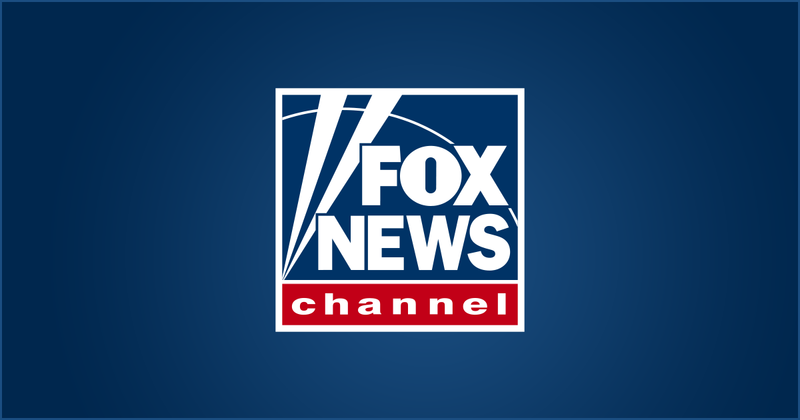 As far as live streaming is concerned, the channel has a designate package known as Fox News Go which allows the subscribers to watch Fox News Business Network and Fox News Channel live from smartphones, tablets or desktops. Other than these, subscribers to most of the pay television services in North America will also have access to the channels live streams depending on the specific packages they have. The other ways to watch Fox News live include through mobile the channel’s official mobile apps, Google Chromecast, Roku, Apple TV, and Amazon Fire TV. 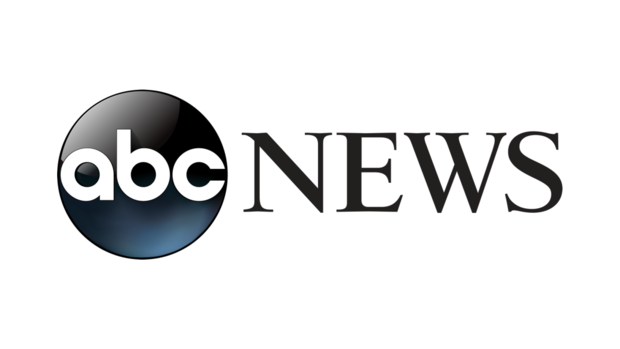 ABC News is an Aussie’s national news service produced by the news and the current affairs branch of the Australian Broadcasting Corporation. It is the division tasked with the mandate of gathering and producing news for the ABC television network. As such, it is a reliable source of news and current affairs both for Australia as well as news making headlines across the globe. Live streams of its content is freely available from the official website, and such can also be obtained from the channel’s official apps, through third-party apps, and also through paid live television streaming services. If you are interested in Australian news and current affairs, then this is one of the best sources you will ever have for quality live streams. CBS News is one of the leading news channels in North America, and the home to some of the most popular news shows in the world. Amongst its landmark shows include CBS Sunday Morning, 48 Hours, CBS This Morning, CBS Evening News, 60 Minutes, and Face the Nation amongst others. The depth of the reporting and analysis that the channels offer is second to none and this is perhaps one of the reasons why it is such a darling to news lovers in North America and across the globe. Its live streams are also readily available, with one of the best places to catch the live streams being from the official website and the official YouTube channel. The live streams are not geo-locked, and this gives you the versatility to catch up with your favorite shows from any place and at any time, provided that you have an internet-enabled device and a good connection to the internet. You will also find CBS News live streams on the majority of the live streaming services, third-party apps and through the official mobile applications.